In Ponte Vedra, Florida, Bobby Weed, American Society of Golf Course Architects Member and founder of the HEAL Foundation-Helping Enrich Autistic Lives-reports that the 2019 HEAL Gala and Bobby Weed's Golf Gig were a great success. "Both the gala and the golf tournament were sold out," Weed said. "The staff at TPC Sawgrass, Home of the Players Championship, were a class act hosting our tournament, resulting in a very high-caliber event." The 124 players included golf-industry representatives, corporate sponsors and local supporters. Bobby scored a hole-in-one on the 229 yard #11 (his fifth) at the tournament on the Dye's Valley course he co-designed with Pete Dye. This year's HEAL Gala raised $350,000 for autism. HEAL's next initiative is a $1.5 million project to build five ALL-ABILITIES parks across Northeast Florida. These specialized parks will give those with all abilities the opportunity to convene, play, learn, socialize, and have fun together. Weed and his wife Leslie, who founded the HEAL Foundation in 2004, have a daughter, Lanier(age 20), who is profoundly affected by autism and is non-verbal. "Leslie and I appreciate the strong and growing support and donations to assist individuals and their families living in Northeast Florida." said Bobby. "We are most grateful for the heartfelt, generous support of this event." "The real winners are those affected by autism and their families," added Leslie. 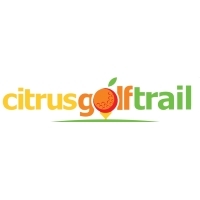 Monies raised will fund a multitude of autism programs. Since its inception, HEAL has granted over $2 million locally, assisting thousands of children, teens and adults through specialized programs, summer camps, educational enhancements, the arts, service dogs and the gifting of 400 iPads to school classrooms, so those who cannot speak may utilize this technology to communicate. The HEAL Foundation's Mission is inspiring, educating, and funding services for those affected by autism in our community. Their Vision to make their community the best place to live for those affected by autism. To learn more visit HealAutismnow.org. 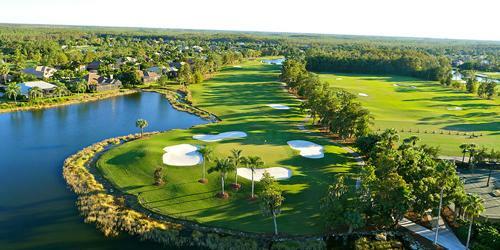 Acclaimed golf course designer Bobby Weed specializes in design, renovation and repurposing. 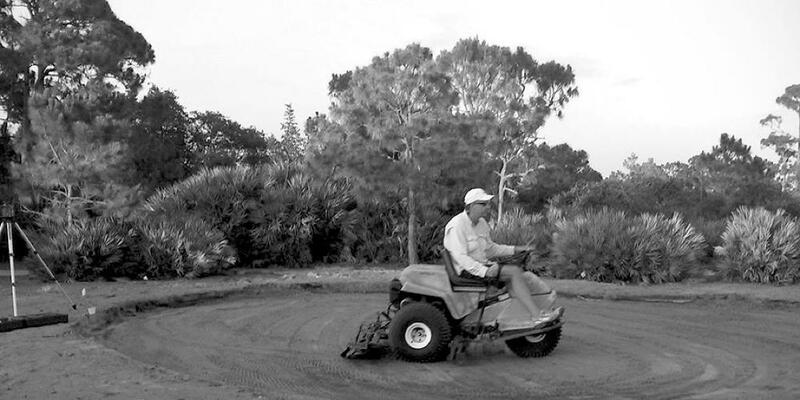 As a leader in golf course repurposing, Bobby Weed Golf Design, founded in 1994, helps clubs and communities preserve their golf courses while surmounting both economic and other challenges. 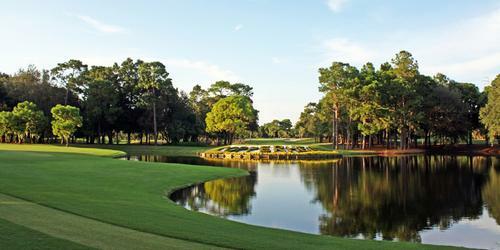 The company recently completed a renovation of the Golden Marsh course at Harbor Ridge Yacht & Country Club, the premier waterfront country club community on Florida's Treasure Coast, in Palm City, Fl. The project included reconstructing the green complexes; updating the appearance and placement of the bunkers; regressing the entire layout; installing a new irrigation system; underbrushing the roughs and out of play areas; and replacing acres of maintained irrigated turf with pine straw and coquina shell. "Harbor Ridge members will enjoy and recognize the John Dodge developed project and original 1984 Joe Lee designed layout," said Weed, "The updated course has more enhanced native features and coquina rock walls, along with greater variety and visual appeal." On the heels of the great job at Harbor Ridge, the design company has been selected to redesign the Joe Lee original South course, the first of two enhancements, at Quail Ridge Country Club in Boynton Beach, following the successful unveiling of a new $23 million clubhouse in 2017. 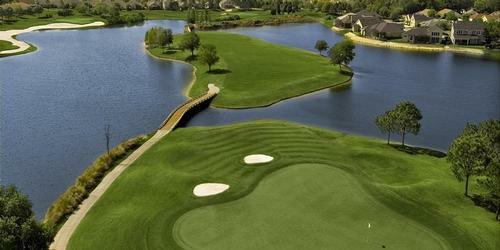 "Quail Ridge has an enthusiastic and active membership that loves golf," said Bobby. 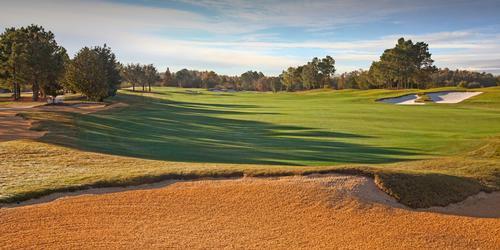 "The improvements at the South course will provide a new contemporary finish to last the next several decades. The work will create a visual contrast with reduced turf areas, lower profile and subtler green complexes, and clustered bunkering that adds strategic options, all providing style and depth." "The Society of Seniors(SOS) originated at Quail Ridge and the membership has a number of good golfers on its rolls," continued Weed. "Designing for a discerning audience is always engaging and why we are in business." The project will begin this spring for a completion in November 2019. To learn more visit www.BobbyWeed.com.